The Sage plan offers comfortable spaces for living, working and entertaining. 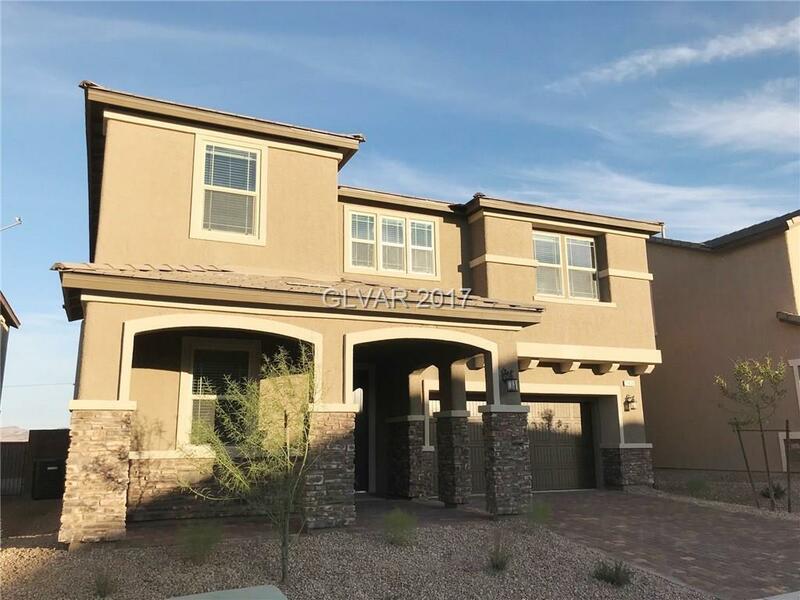 Including a first-floor bedroom w/full bath, center-meet sliding glass door at great room, 9' ceilings w/8' doors throughout, washer/dryer, upgraded maple cabinets w/spice finish, upgraded ceramic tile flooring throughout first floor, security system, and more!! !